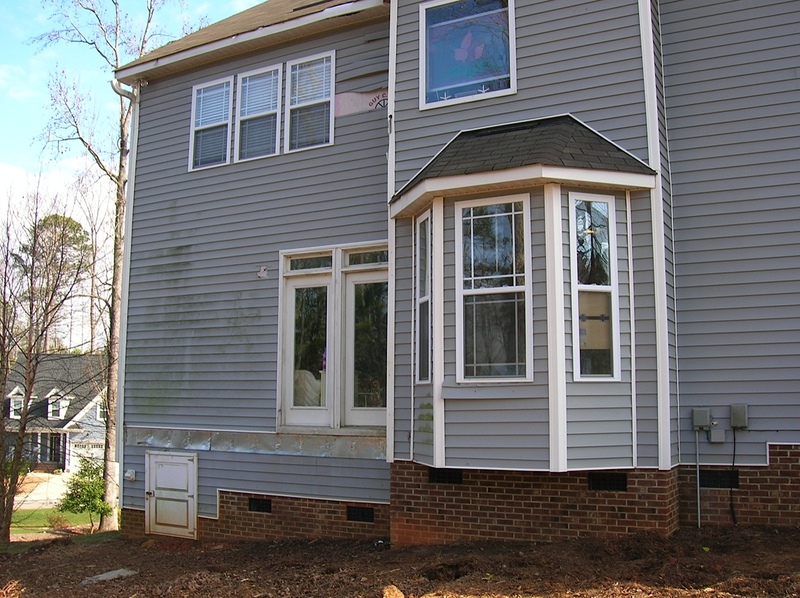 Creating extra square footage is one of the best ways to increase the property value of your NC home, and upgrading your finishes will make your home stand out when it comes time to sell! 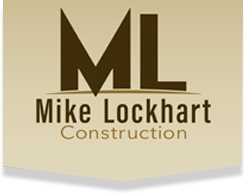 Mike Lockhart Construction builders don’t just construct your new room, with expert craftsmanship the finished project will be as you envisioned it. 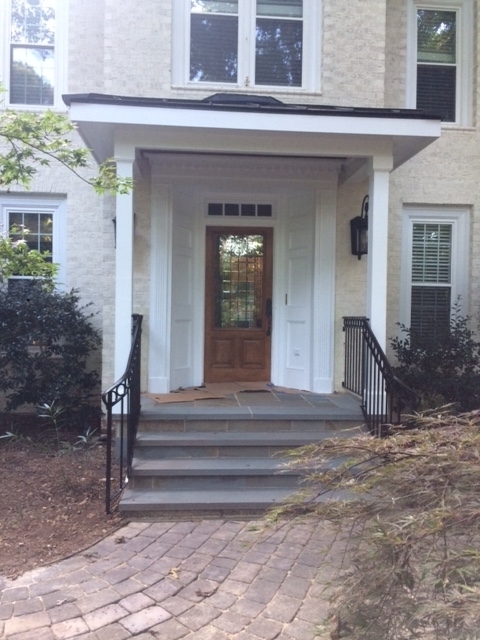 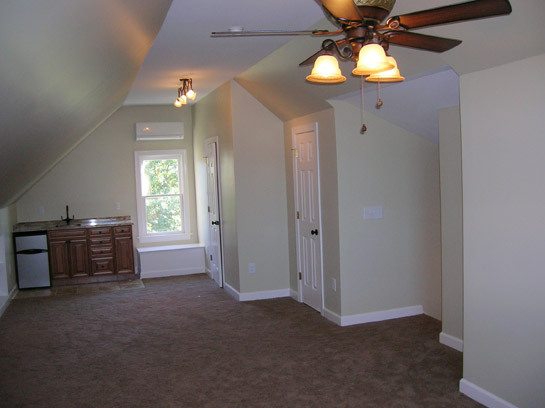 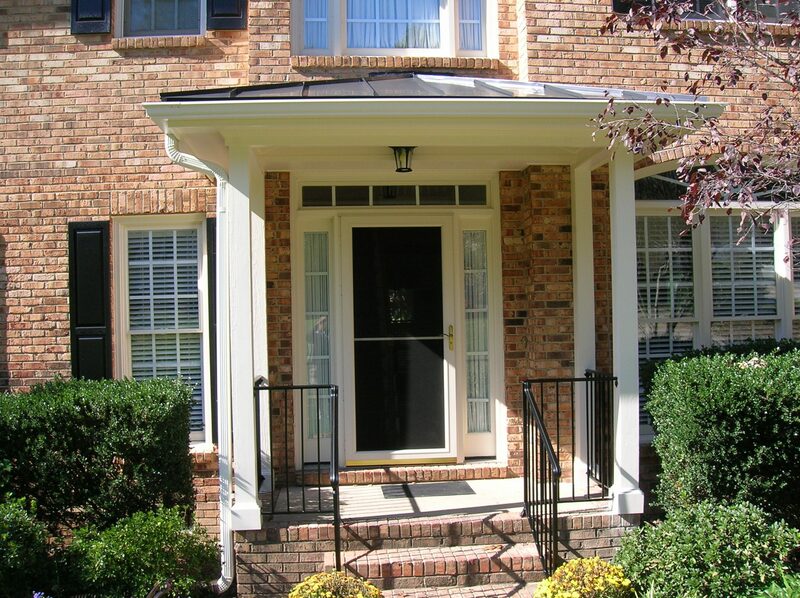 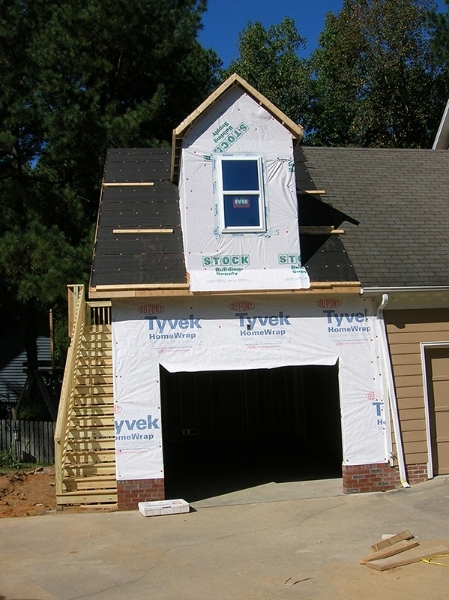 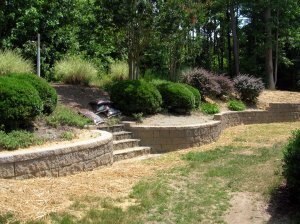 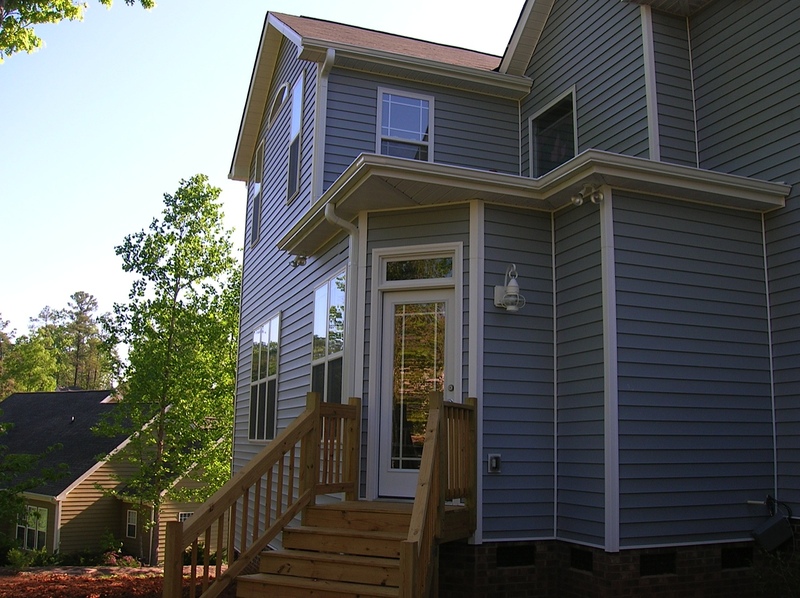 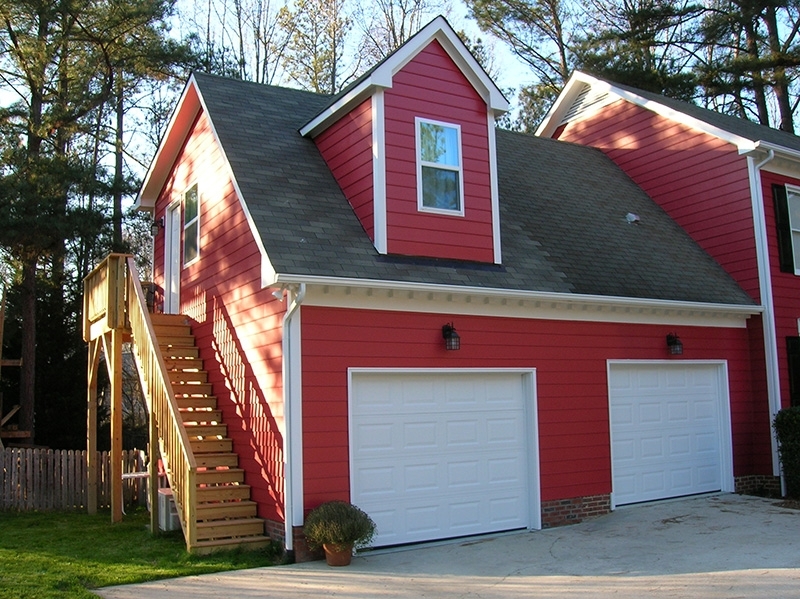 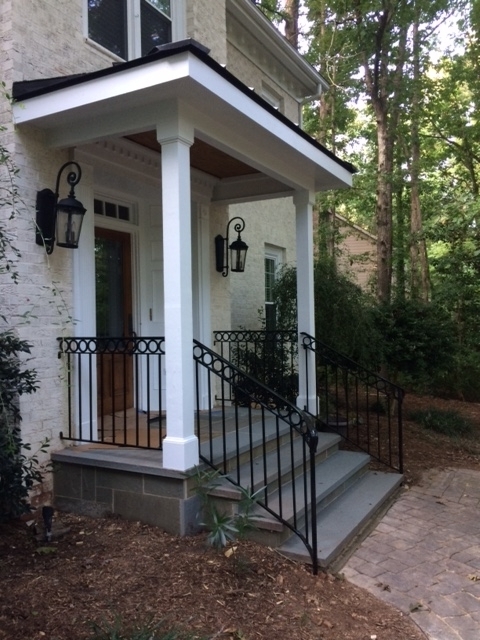 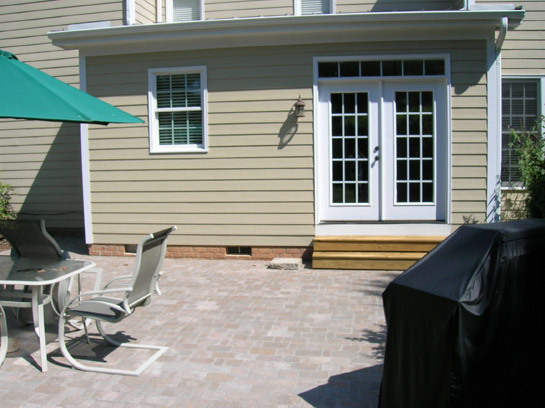 As with all of our remodeling work, each home addition project is overseen by licensed NC general contractor Mike Lockhart. 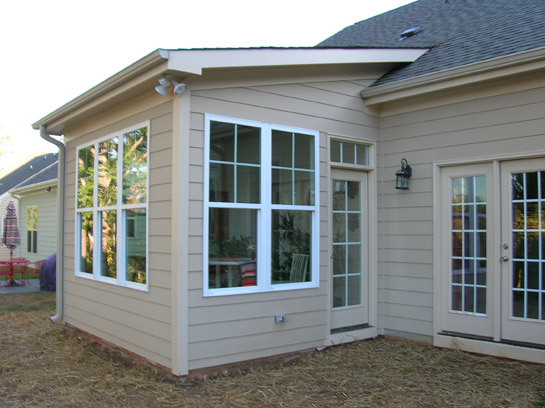 Mike personally oversees all the work and communicates with each customer directly to ensure that the addition you get is the addition you dreamed of. 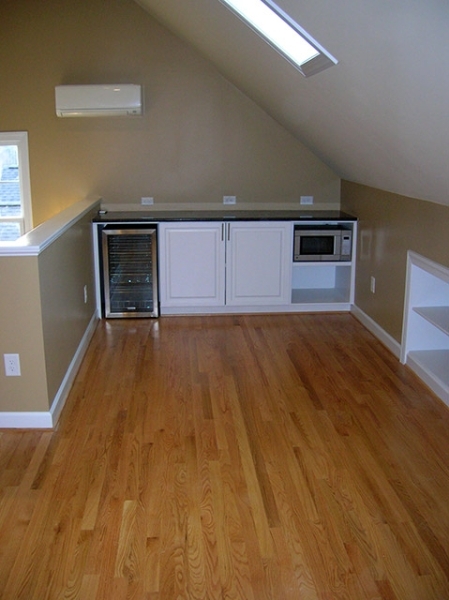 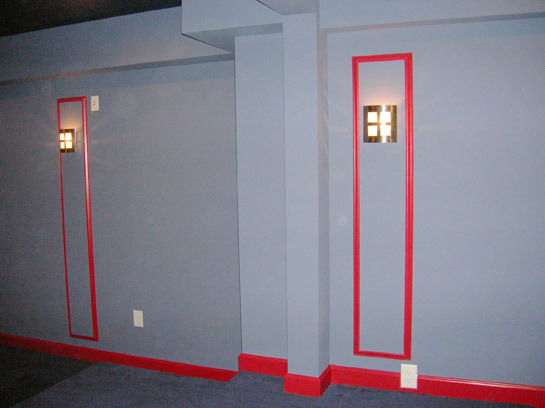 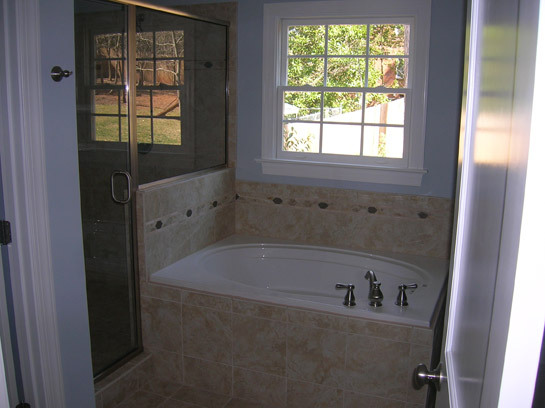 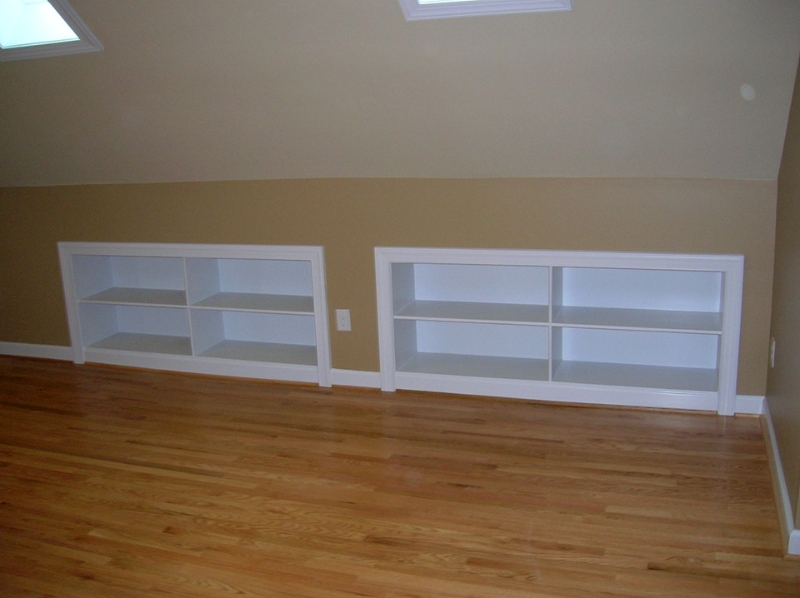 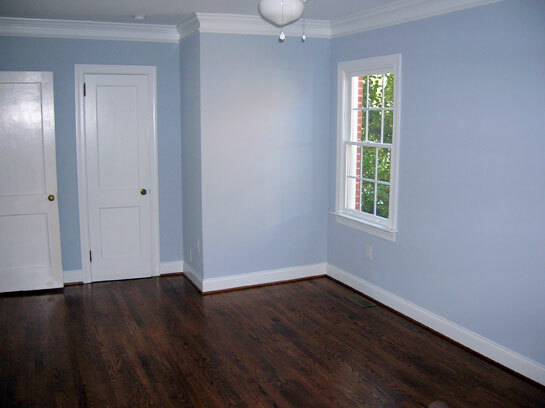 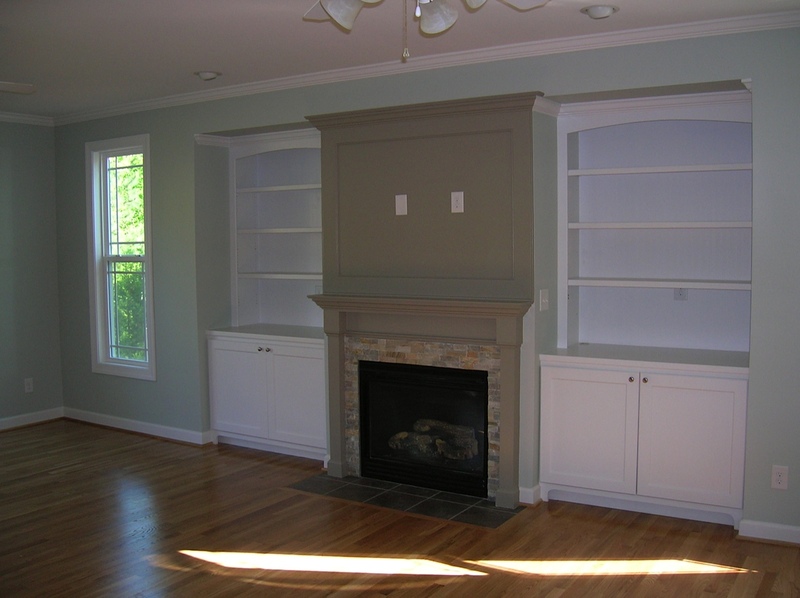 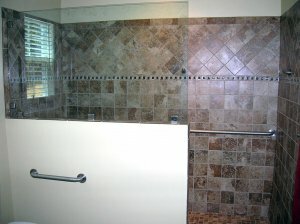 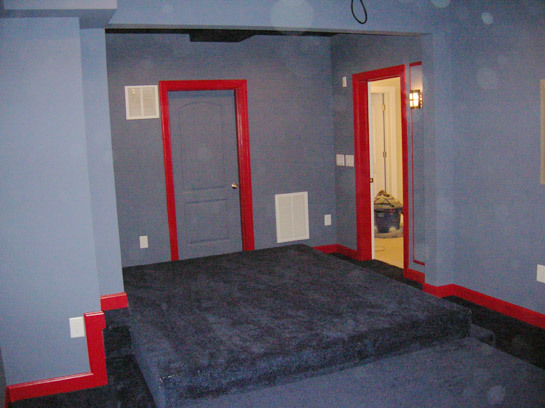 Mike Lockhart Construction offers free cost estimates for all our remodeling work. 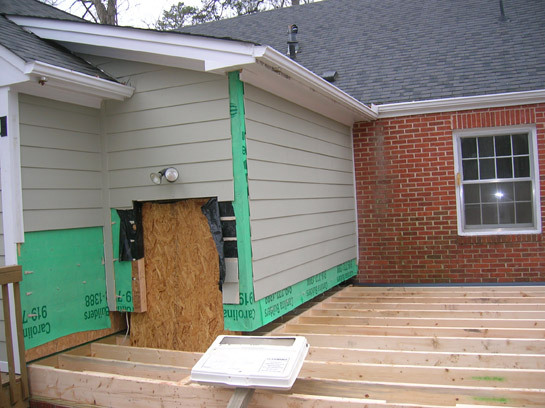 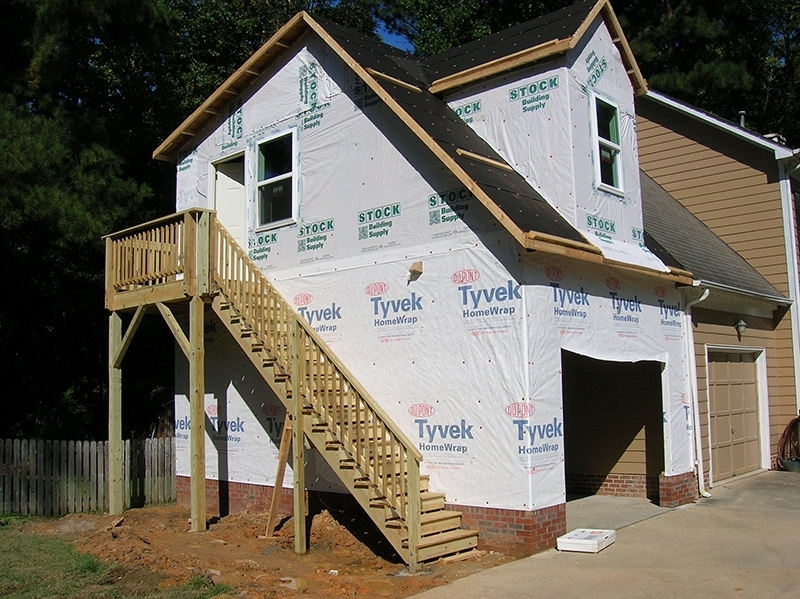 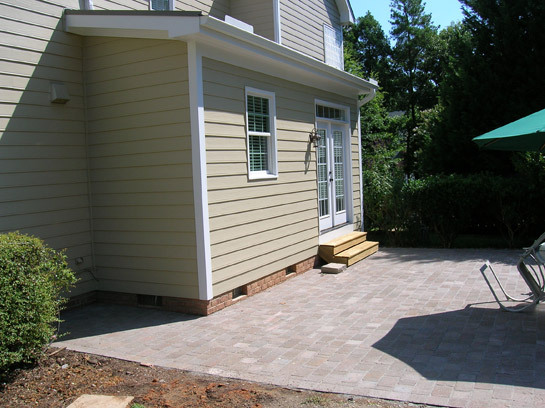 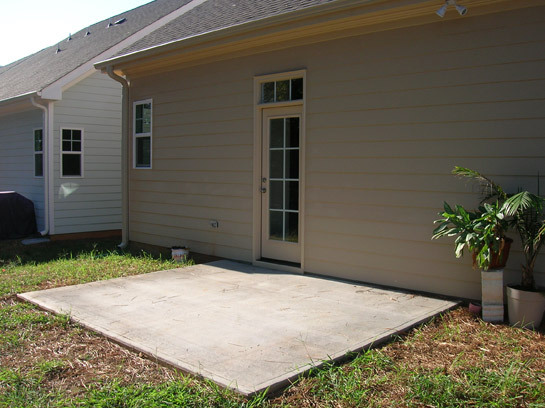 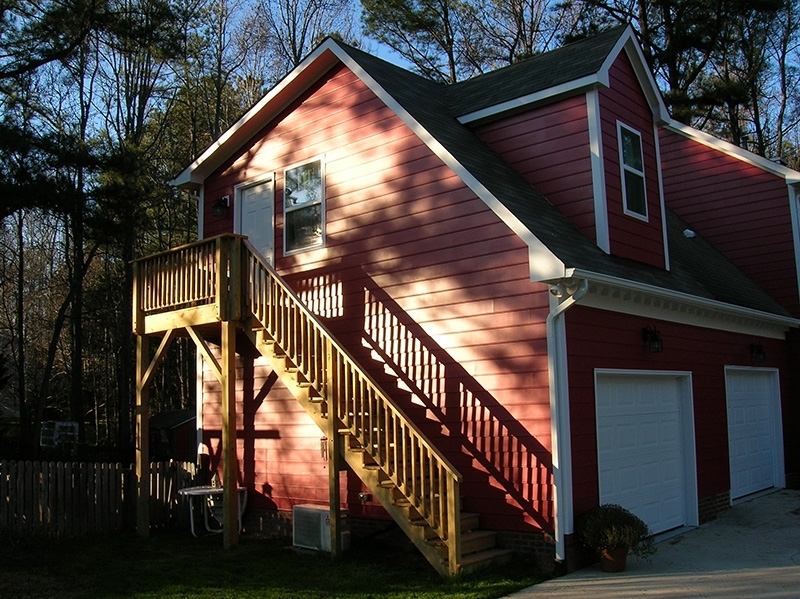 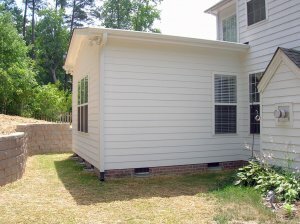 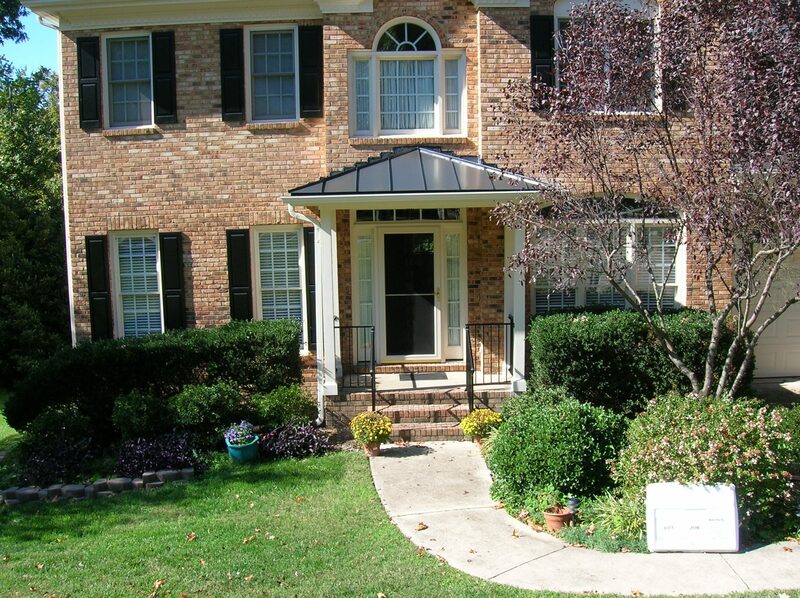 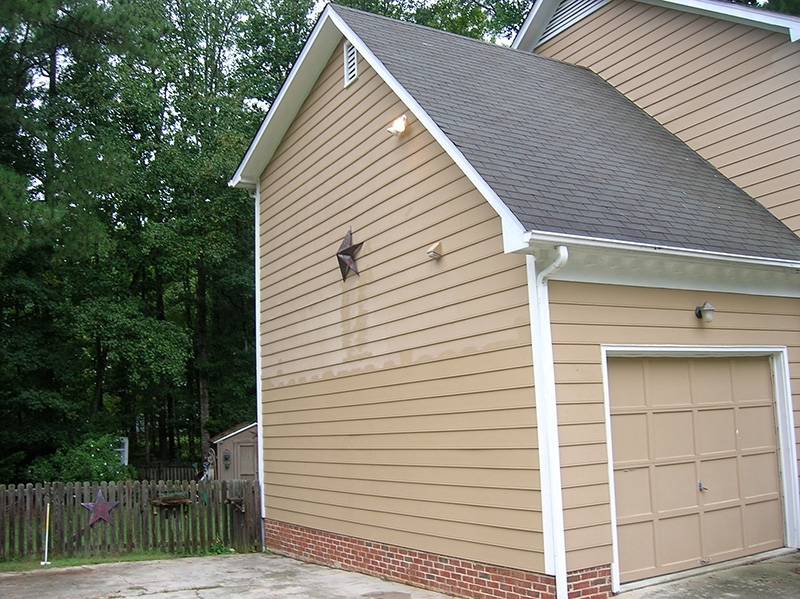 Contact us today to receive your free estimate and to get started on your Apex, NC and Cary, NC home addition! 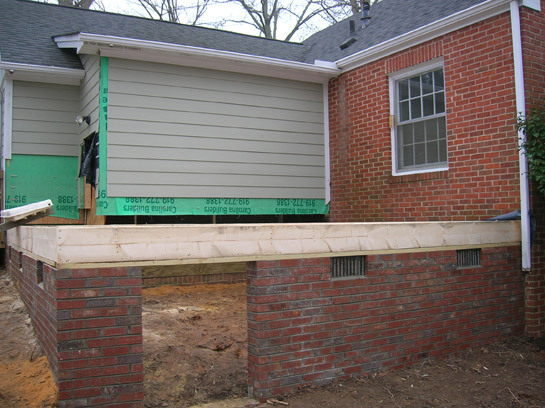 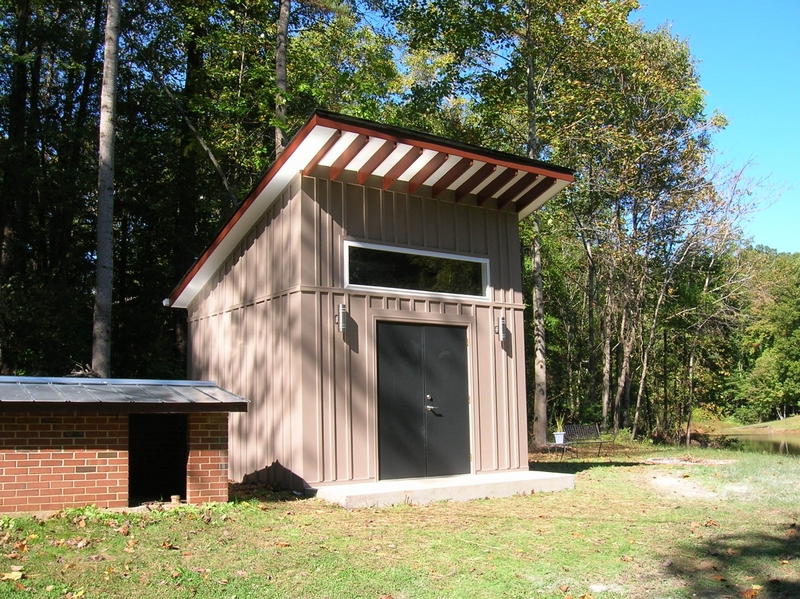 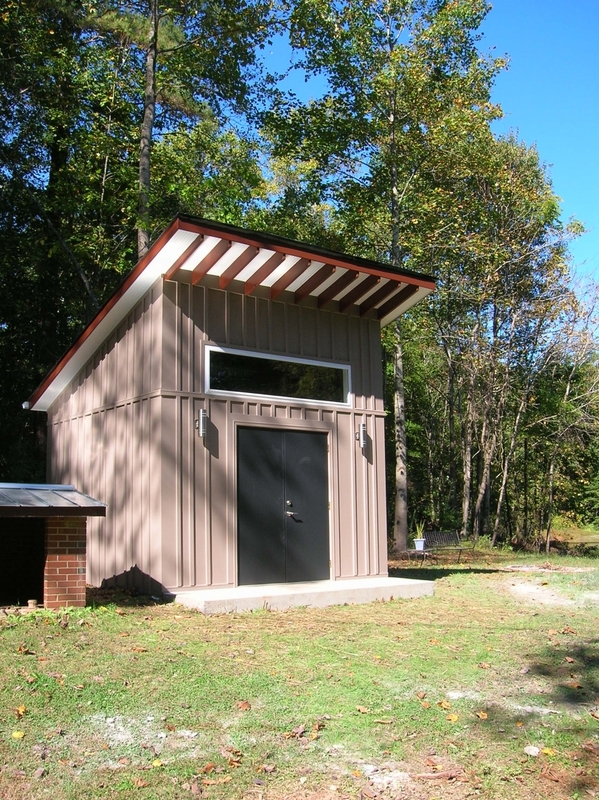 When you choose us as your addition contractor, you can be sure your project will stay on-budget and according to schedule. 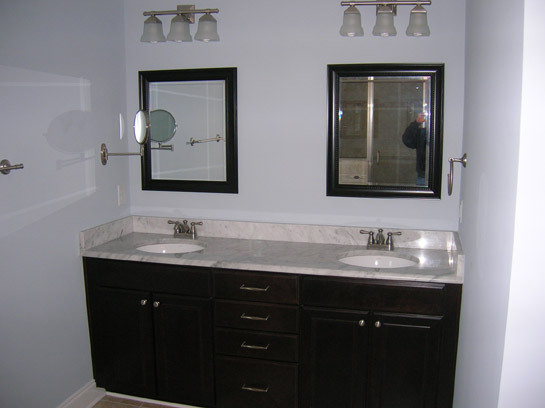 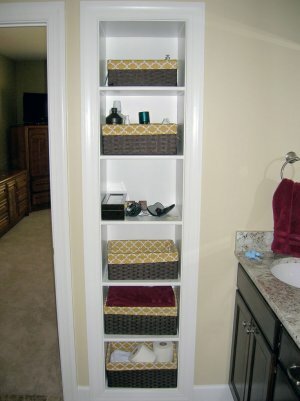 To get design ideas for your new addition and to see our recent construction work, view gallery below.